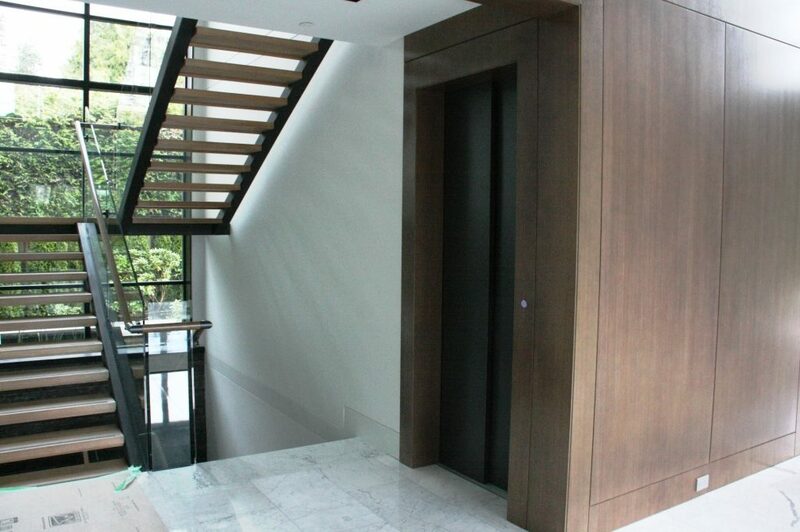 A “frame-less” Cambrian was specified for this modern home in Vancouver, British Columbia. Traditionally a steel landing frame is supplied with our flagship model, with the frame-less option the trim work to close the entrance is deferred to the home builder and therefore not subject to any finish and/or height restraints. 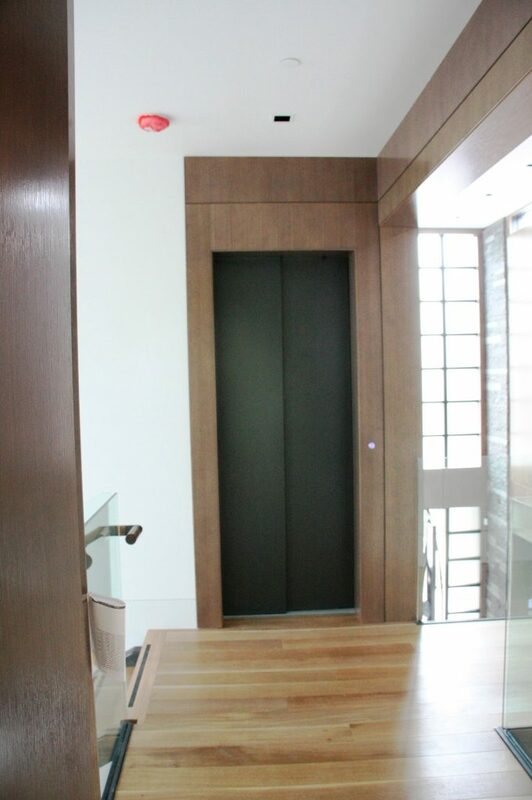 The result shows an elevator that truly belongs within this home’s contemporary design. 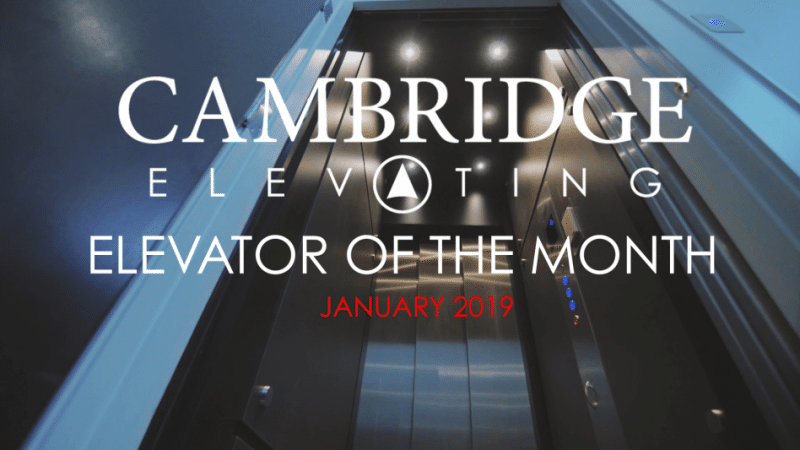 The elevator contractor continued the less is more trend by customizing the installation of the elevator’s call button. 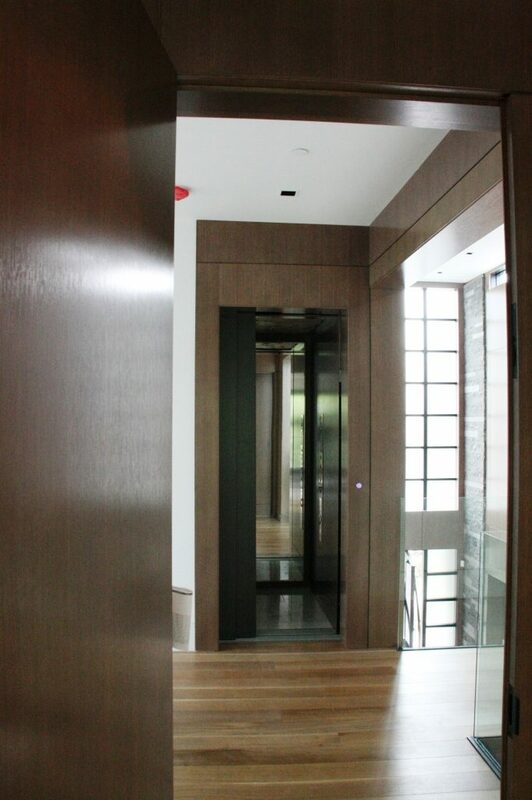 The LED push button is built right into the wall without a faceplate, complimenting the clean look of the elevator entrance.